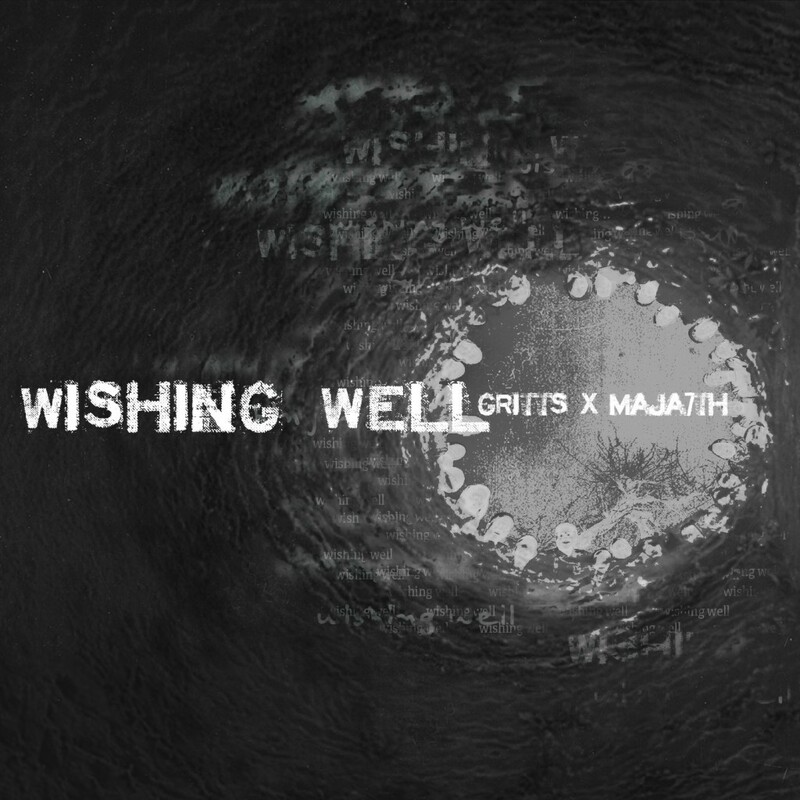 “Wishing Well” is a brand new EP from emcee and musician Gritts and producer Maja 7th. The EP is full of thoughts on life and the world around us, as the writing and songs take a long look at many issues in the world today – in a positive light. More than 20 years in the making, Gritts and Maja 7th have been close friends since middle school. Although they have worked together on various projects in the past, and stayed great friends while pursuing their own respected music careers, “Wishing Well” will be their first official project that they release together. “Balls To The Wall” hones in on Gritts‘ “Working Man’s Hip Hop” attitude, as he talks about his general hustle and bustle throughout the years. “Lift You Up” is a socially aware song that focuses on pushing forward and living with a positive attitude. 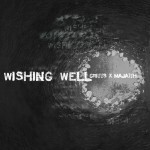 “Wishing Well” brings the project together, as Gritts takes you through a metaphorical story that makes you wonder who, or what, he’s actually talking about. Once you realize his topic at hand, the song becomes even more beautiful than it already was. 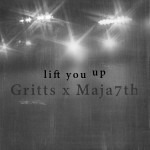 Fueled by Maja 7th‘s production, the three-track EP is a great fusion of soulful production, singing and harmonies, and personal rhymes from Gritts. Writers: All songs were written and performed by Gritts. Producers: All songs produced and sequenced by Maja 7th. Engineering: All songs mixed and mastered by Lonegevity. Art: Cover art design by Michael Anthony of Red August. Maja 7th appears as a collaborative effort between No Cosign Records and Red August.